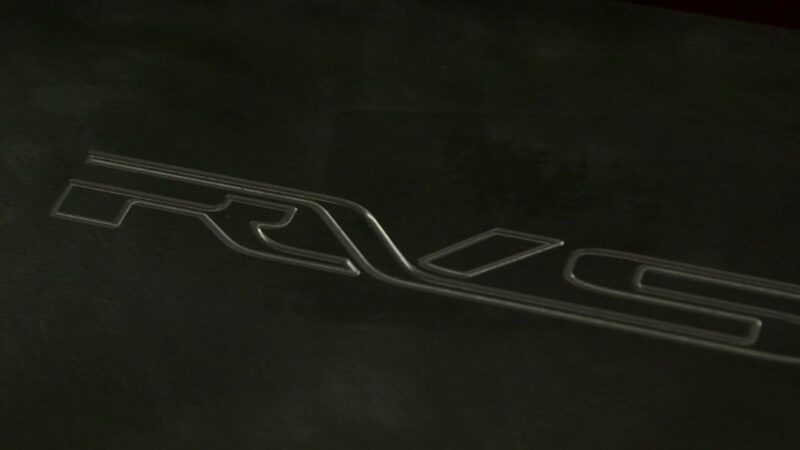 MV Agusta RVS Teased in Video; An Extravagant Dragster RR Coming? 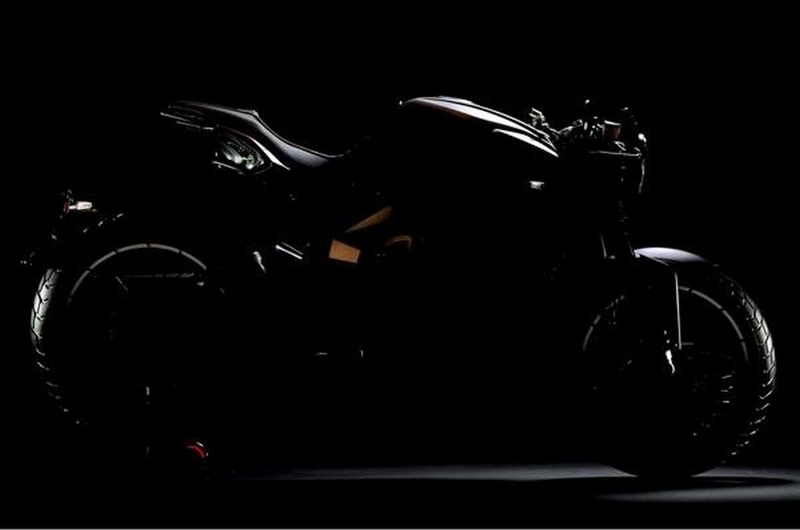 Home Bikes News MV Agusta RVS Teased in Video; An Extravagant Dragster RR Coming? 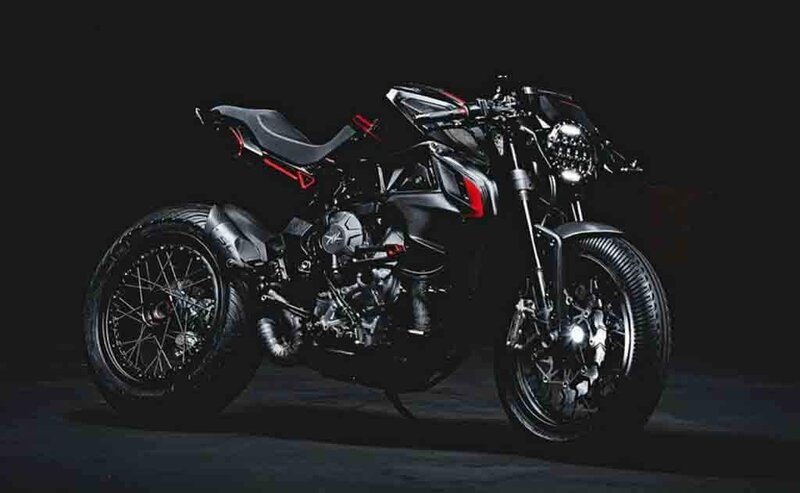 MV Agusta has recently released a brief video of a new model dubbed as RVS. The Reparto Veicoli Speciali or plainly Special Vehicles Operations has been teased without much technical details of the model were explained. For just over half a minute, the short footage teased the motorcycle on a concealed basis as we are now left wanting for more. Going by the silhouette in the video clip, we reckon the new model will be based on the Dragster. What more interested us were the tyres on the surprise motorcycle as the significant presence of tread made us think that it could be an off-road focussed version of the Dragster capable of taming the highways as well. Throwing more frenzy in the video teaser was the differently shaped headlamp as a conventional illuminator has been used in place of the signature Agusta unit. The Italian high-end motorcycle manufacturer has not let the world into the information regarding an official timeline. Thus, we can expect a few other teasers before the launch of the RVS eventually unfolds. Just over a year ago, MV Agusta was forced to restructure its company in the wake of increased debuts but towards the end of the 2016, the brand’s boss Giovani Castiglioni stated that they are out of the financial turmoil for good and that more models are going to join the existing lineup. The brand has a turbulent history after all which included ownership changes as many as five times over the last two and half decades. Castiglioni and co bought the brand back into the fold in 2010 from Harley-Davidson but last March it filed for protection from creditors. Despite Mercedes acquiring 25 percent stakes in 2014, MV was alleged to have debts of €40 million. The road to recovery is perceived to be truly on now following the fresh investment from Black Ocean Group last October. Despite narrowing the model range to eight, MV have invested in new products. A new bike will be presented this year with another two planned for 2018.